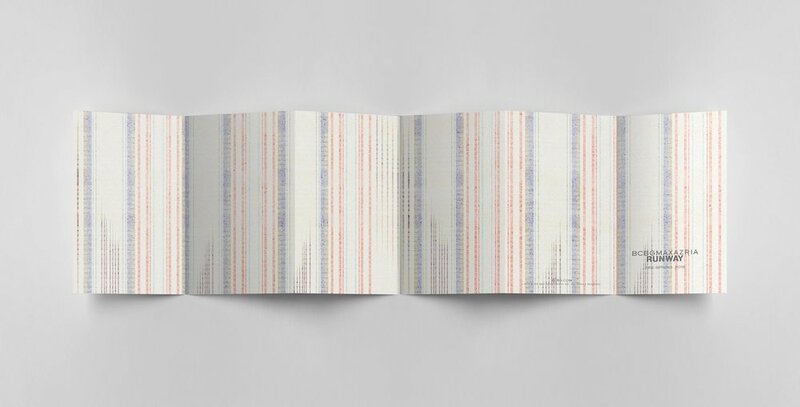 Triannual publications showcasing seasonal collections. 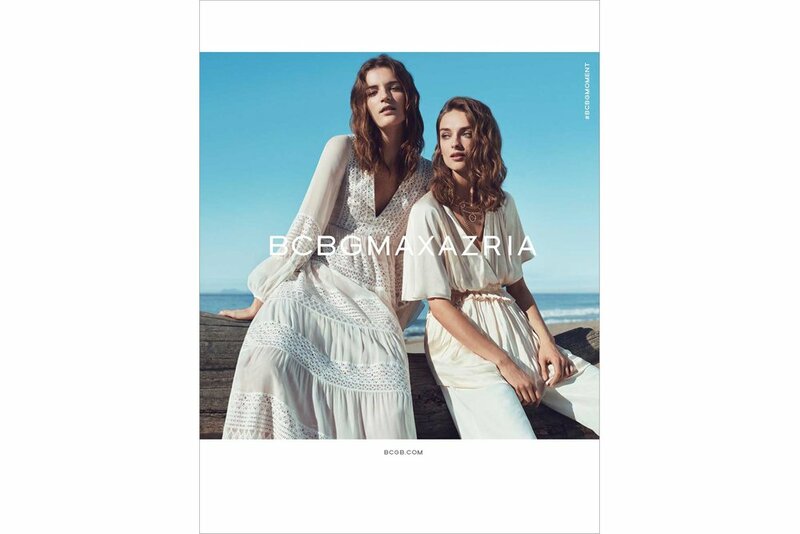 Catalogs are distributed domestically and internationally, with region specific catalogs for Canada (French/English), France, Europe and Japan. 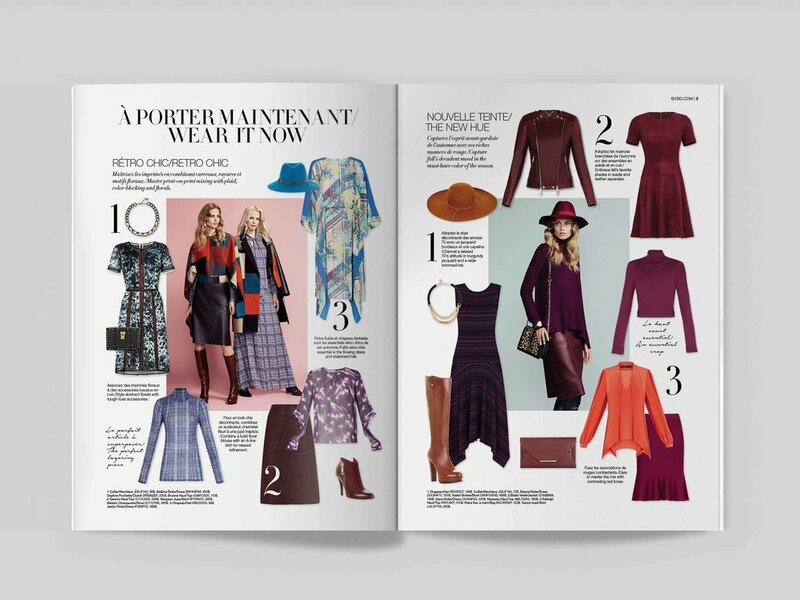 Past catalogs have mailed out with major magazine publications, including Vogue. 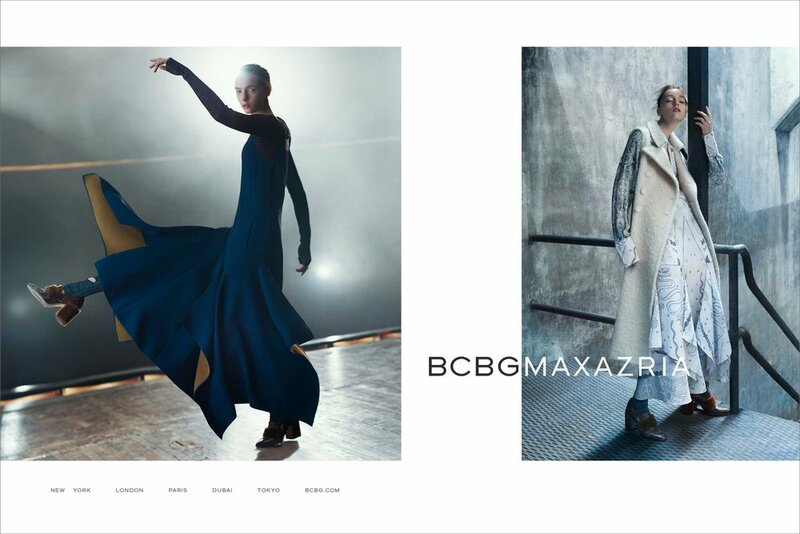 Quarterly, foldout publications showcasing new Pre-Spring, Spring, Pre-Fall and Fall collections. 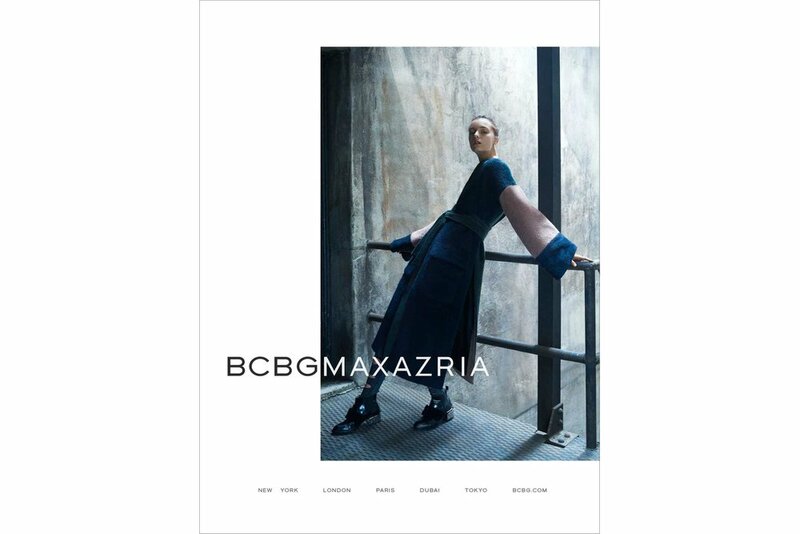 Large format digital and print advertising for domestic and international markets, including billboards, barricades, outdoor digital screens, banners and posters. 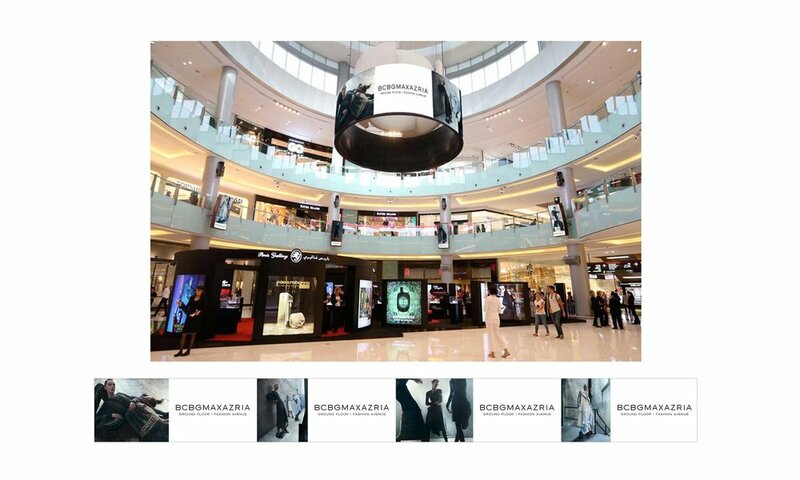 Oversaw and designed mall takeover campaigns for the Dubai Mall in Dubai, UAE and the Cairo Festival City Mall, Cairo, Egypt. 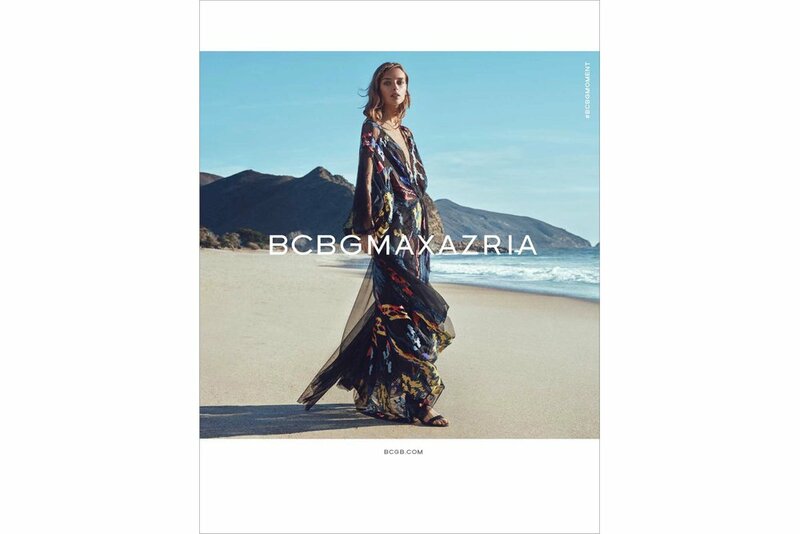 Created window clings for the BCBGMAXAZRIA Ginza flagship store announcing upcoming store opening. 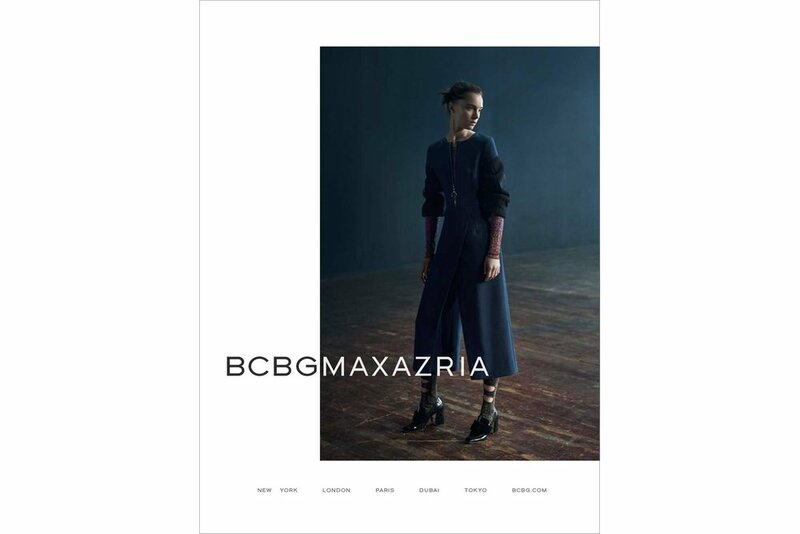 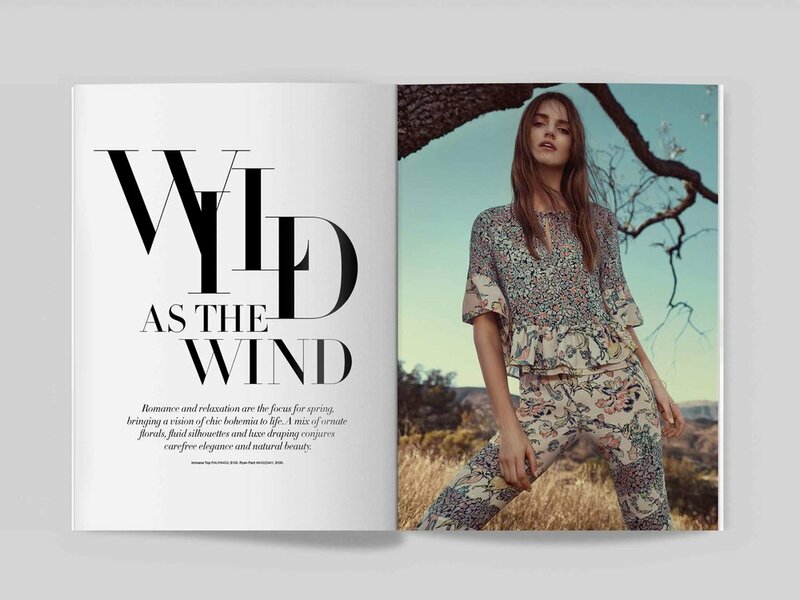 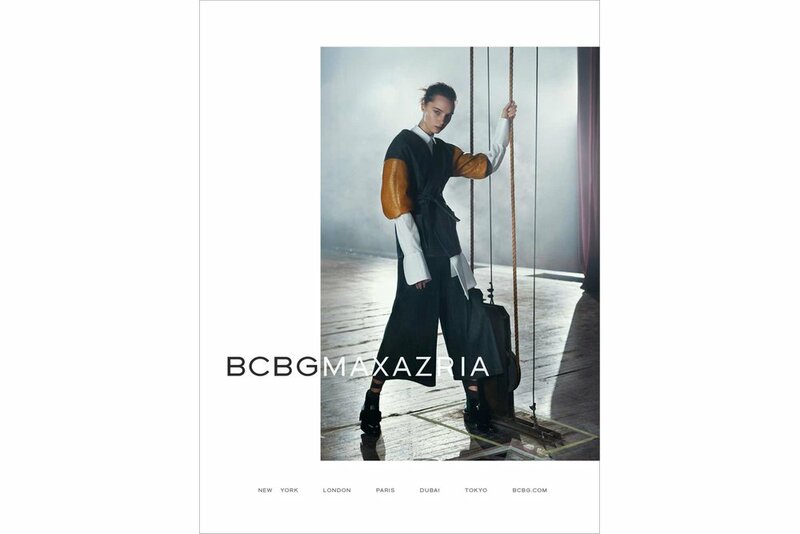 Design and execution of homepage assets and landing pages for bcbg.com. 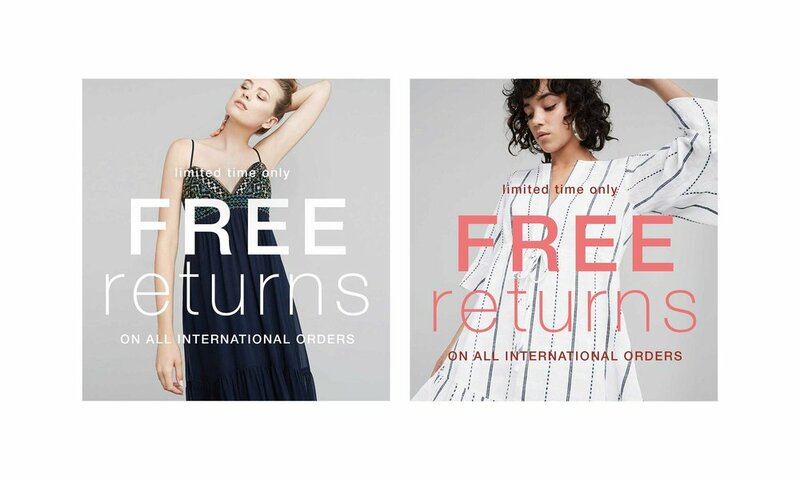 Promotional and trend-focused email campaigns for international markets, including Canada, Japan, Europe, Middle East, South East Asia and Latin America. 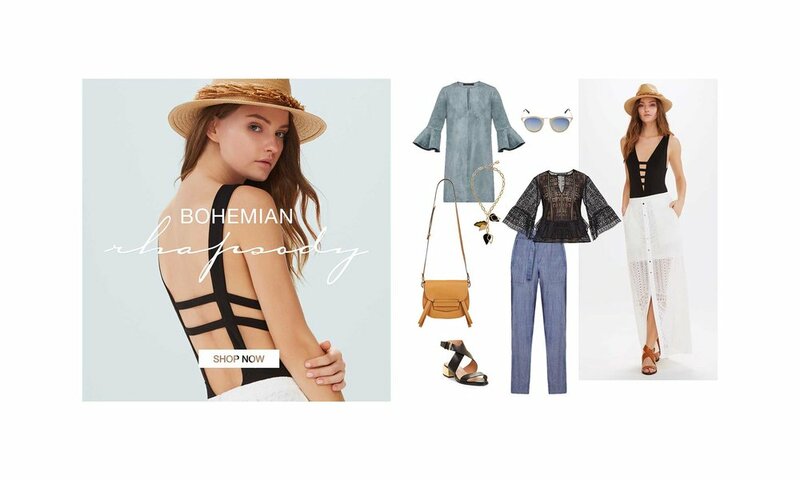 Promotional and trend-focused social media campaigns for Instagram, Facebook, Snapchat and Line.